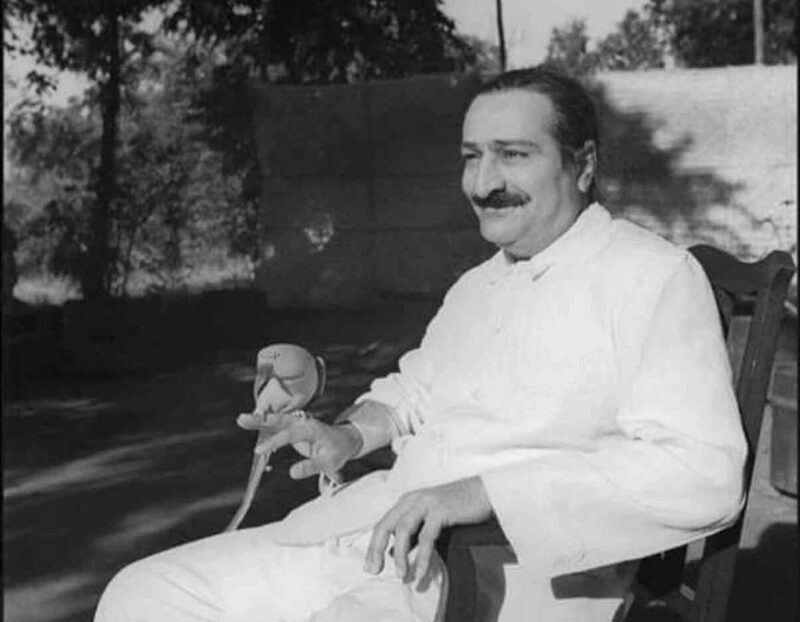 19 July 1959 – Sunday, 19 July 1959, was a “family darshan” for the close Poona lovers — their final opportunity to see Baba, as he was to leave Poona shortly. Baba was with them the entire day. Many brought packed lunches with them. 19 July 1928 – Baily left for Poona on 19 July, where his mother was ill. One of the boys named Damu had been ill for almost three weeks with a persistent high fever. Baba called the boy and took him on his lap, saying, “Tell your fever to go to Baba! Don’t worry. I am always near you, with you, and in you.” Baba played chess that night until 10:00 P.M. with Khak Saheb and Ramjoo.